While double front doors can add a lot to the looks of your home or business, you shouldn’t trust just anyone with the installation of double front doors. The experts here at Highgate Door Repair and Installation have the knowledge, experience, and skills to hang the double doors right so their function matches their form. We have a vast range of experience in hanging both wood and aluminum double glass doors and have many satisfied customers to prove it. But installing the doors aren’t all we do. We will also repair and service the doors so that your double front doors will look as good 5 years from now as they do today. 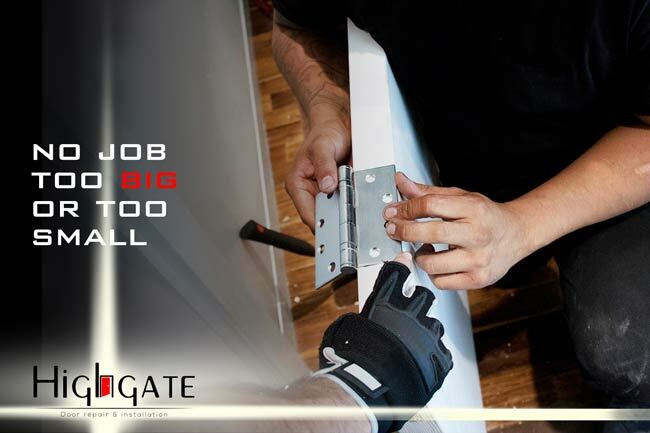 Here at Highgate Door Repair and Installation, customer satisfaction is our number one goal which is why we do our best to ensure our customers are happy with their door, the installation, and their hardware. To ensure your satisfaction, we offer our customers full service. We are more than happy to have you come in and take a look at the double front doors we have available, discuss with you which doors you like or are best suited to your needs, and give you a free estimate of the full cost of the job. Once you are satisfied with the door and the price, we will make arrangements with you to install the door. All of our door installations come with a full year warranty. Should you have any problems caused by the installation, we will go out of our way to make it right. In addition, if you need to have a double front door repaired in NYC we will be happy to do so even if our company did not install the door needing repaired. 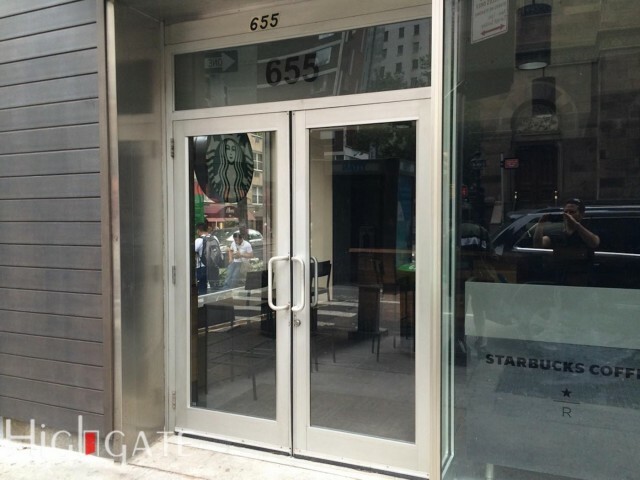 If you have any questions regarding double front door installation or repair just give us a call at (212) 860-5477 and let us know how we can be of service to you.